026-africa-travel-photographer-senegal-2008_9667-irene-abdou-photography.jpg | Irene Abdou Photography, LLC - Travel. Lifestyle. Documentary. NGOs, Development & Public Health. 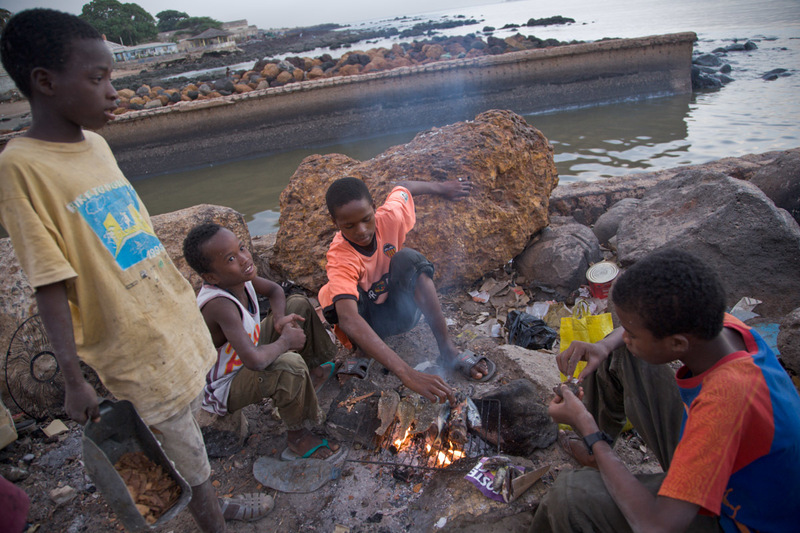 I end the day with a group of Fulani boys grilling fresh fish on a makeshift grill. My very first 24 hours in Dakar... absolutely magnificent.